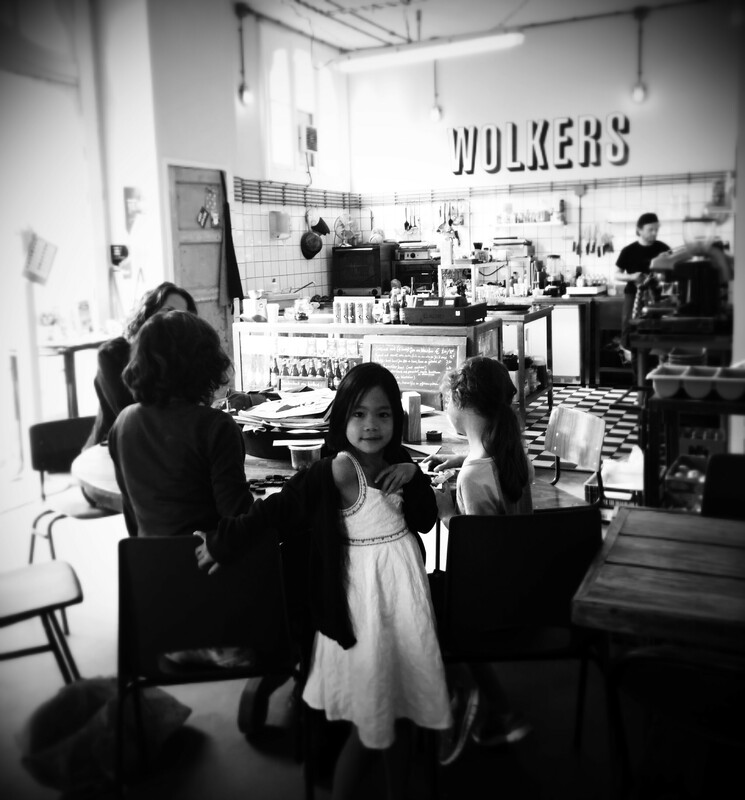 Wolkers: A new favourite place! I really like Wolkers. Twice this week I visited and both times I enjoyed the experience. 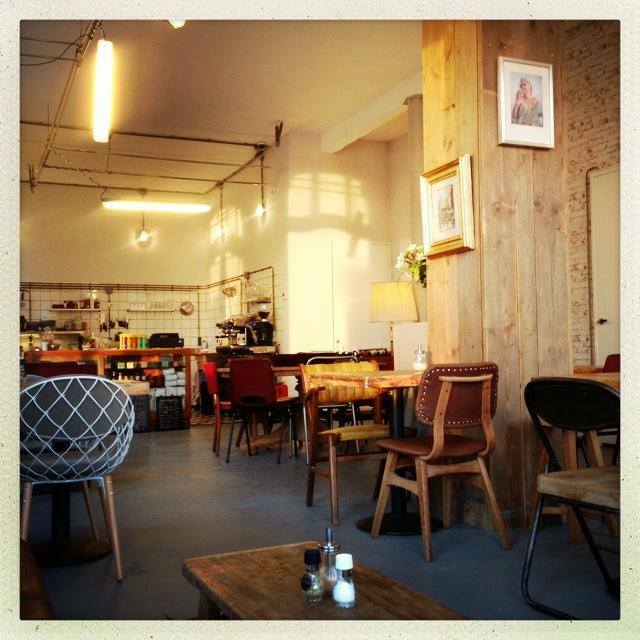 The space basks in the afternoon sunshine, the staff are warm, the coffee is strong, and the food delicious. 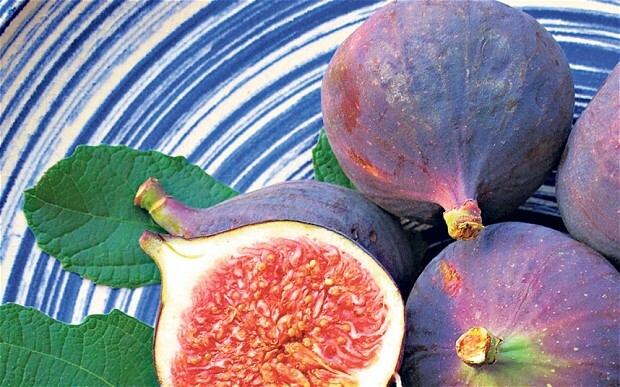 Free wifi, views of the Spaarne water traffic, chillin’ music – and an easy menu of pimped up staples…. a perfect place to pull up and read a book – or, to enjoy a long lunch with friends.